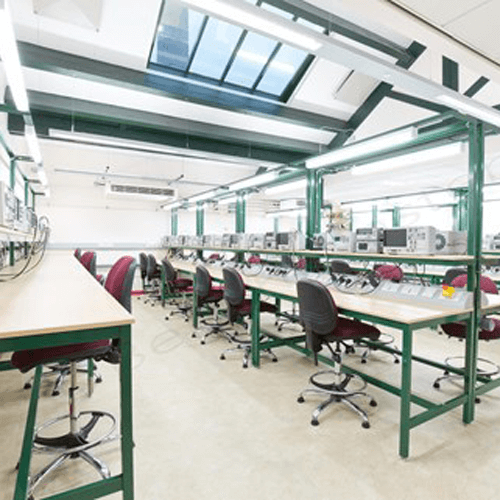 Over the years, we have supplied workbenches to many horticultural establishments and individuals who carry our work in the garden. 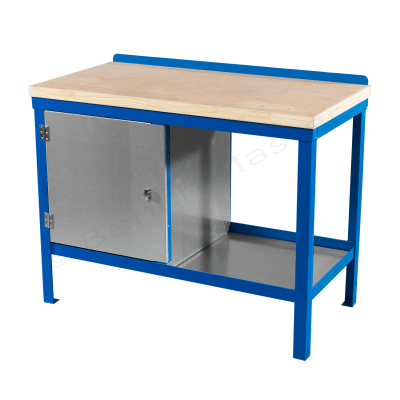 Our workbenches are strong and sturdy, so they’re the perfect base to carry out your gardening work. The option of horticultural trolleys gives you the ability to work inside or outside, weather permitting. 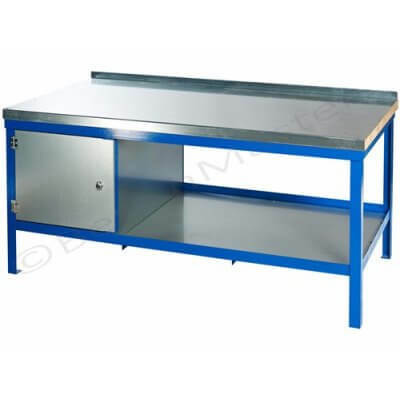 All our horticultural workbenches and trolleys come in assorted sizes and types, so there are plenty of options to meet your needs. 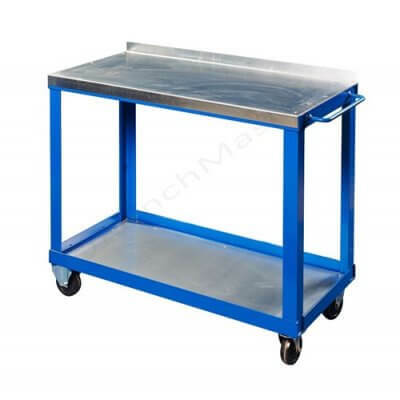 Please see the horticultural workbenches and trolleys we have on offer. 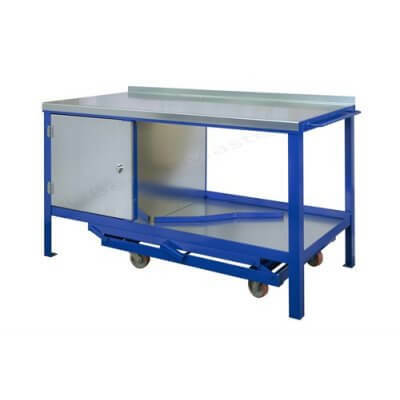 Choose from trolleys or static workbenches available in a large ranges of sizes. Come ready to use, so no assembling once delivered. 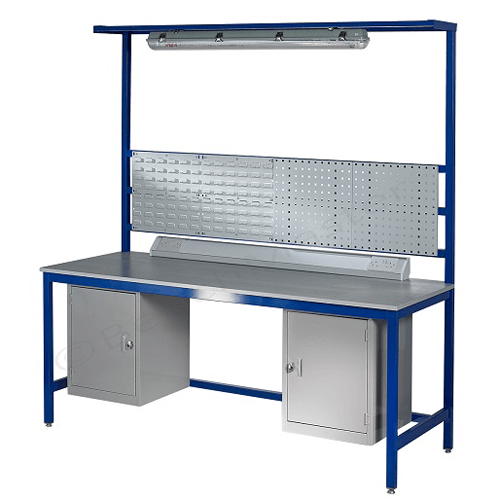 Our standard horticultural heavy duty workbenches are perfect for processing and potting fruits, vegetables and plants. These horticultural benches are well-built and come ready-to-use. If you are looking for a base for a heavy propagator in your greenhouse, then this bench is the perfect base. 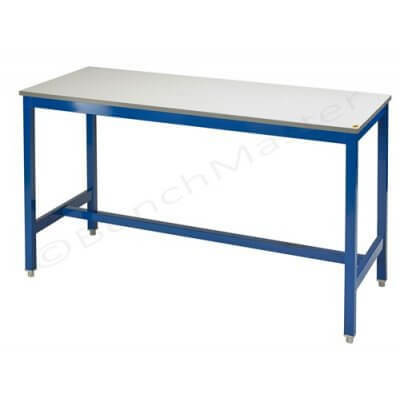 Alternatively, garden centres and farmers will also find these workbenches extremely useful. 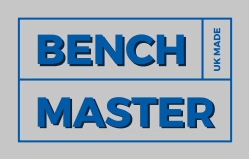 Benchmaster’s horticultural bench can take up to 1000kg on its worktop. 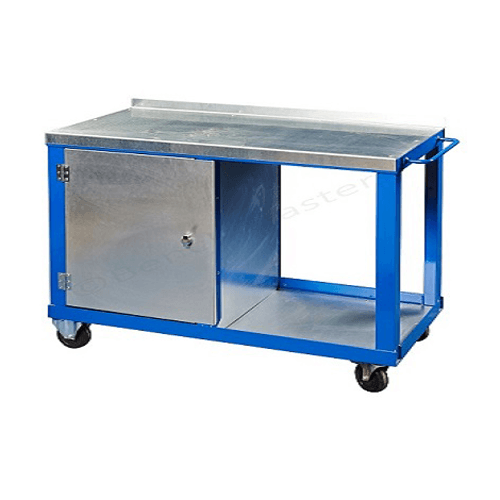 Perfect for processing and potting fruits, vegetables and plants. Ready to use – no assembly required. 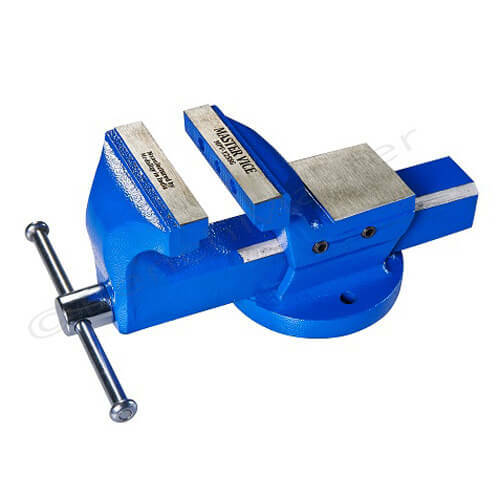 Carries up to 1000kg on the worktop. Ideal for garden centres, farms and greenhouses.